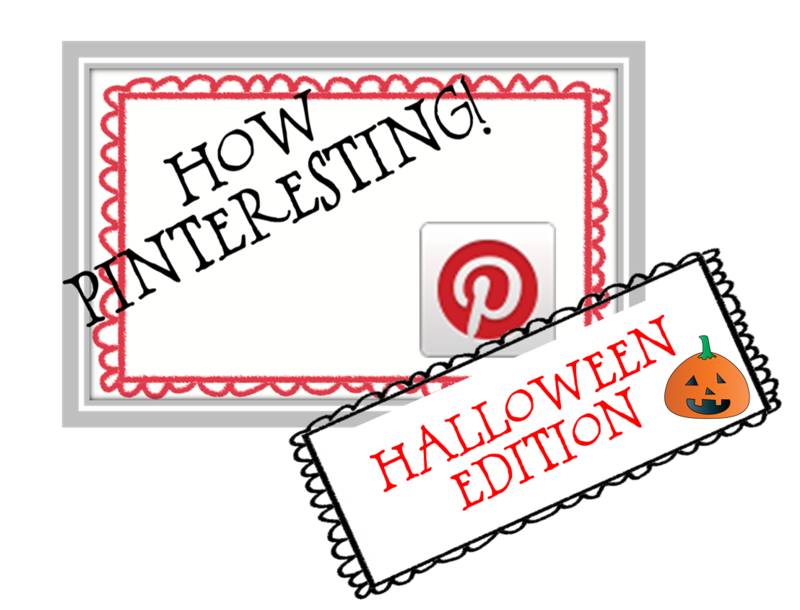 I hoped I would be more regular on my How Pinteresting posts buuuut.....it didn't happen, so I will vow to post a How Pinteresting edition when I can. I love anything that uses hand/foot/thumb prints, these ghost are not so scary but more on the cute side. Oh see, here is one using knuckle prints, easy to do! Another easy craft, that would go great with reading Stellaluna. I can just see these hanging from the ceiling with bat facts attached. What kiddo wouldn't love eating worms!! Some great science on solids and liquids here.....or just an excuse to eat jelly. Not only Halloween related but a great Art and Maths lesson on symmetry. 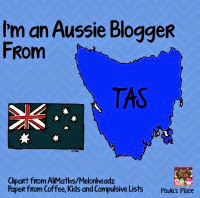 I hope you have found some great ideas for your classroom and, just click on any of the pics to be taken to the pin. Stef needs to see all these great ideas - although she might already have them pinned!